So many teenagers and adults wear braces for correcting and straightening teeth. There are many concerns that come with having to wear them, too. 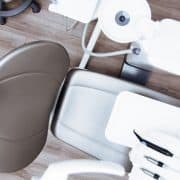 Not only is there pain each time the braces are tightened, but there are also cleaning concerns. The greatest concern is the development of mouth ulcers, though. These sores can develop from the pieces of braces rub against gums or other parts of the mouth. They can be rather painful, but there are things that can be done to prevent and even cope with mouth ulcers. What are the symptoms of mouth ulcers? Pain is not the only symptom of mouth ulcers. There are other pieces of evidence to be aware of when deciding if one exists. Mouth ulcers are often round, swollen, and can sport white, red, yellow, or gray colors. Certain colors can reflect infection, and if an infection is suspected, then contacting the orthodontist might be a good idea. There are plenty of ways to treat mouth ulcers are home, though. Many companies make orthodontic wax to prevent braces from rubbing against parts of the mouth by providing lubrication. These wax pieces can stop the sores from forming, or they can prevent sores from becoming even worse. Many brands make them, and they come in different flavors. Some options come with Aloe Vera and Vitamin E to them to help soothe sores away. How can I disinfect mouth ulcers? Bacteria can cause ulcers just as much as they can infect ulcers that already exist to make them all the more painful. There are many ways to disinfect ulcers, including doing a warm, salt water rinse. While this mixture can be hard on teeth, it does help to dry out bacteria in severe cases. It should be spit out and not swallowed. Other options for disinfecting ulcers include rinses made by several tooth care companies. When worst comes to worse, swishing some hydrogen peroxide can also be helpful, though this option is a bit more painful than others already mentioned. 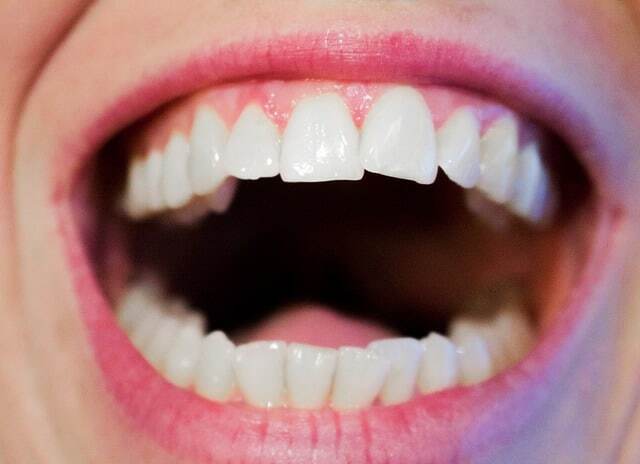 How should I brush my teeth with mouth ulcers? The better a mouth is kept clean; the less likely an ulcer can form. If an ulcer does form than routine cleaning will make certain that the ulcers do not become infected with bacteria. Routine cleaning needs to be done, just not cleaning once a day. Cleaning should be done after every meal, at least, and it should be done thoroughly. 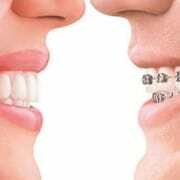 Orthodontists provide plenty of education on how to clean a mouth with braces very well, and those steps should be followed as closely as possible to make certain bacteria does not form. What is a natural solution for mouth ulcers? A natural solution is to soak a tea in some warm water so it can be placed directly on a sore. Tea bags have antiseptic properties, and it also promotes removing inflammation, too. This option not only helps to keep the sores clean, but it also provides a pain relief method, too. Are there foods I should avoid with mouth ulcers? Spicy foods can burn or agitate an ulcer. Acidic foods can do much the same. They should be avoided as much as possible when an ulcer is present. Sodas and other such carbonated drinks can also irritate ulcers, so they, too, should be avoided. Bland foods are better for a mouth when ulcers are present. The easier these foods are to swallow, the better they are to eat when an ulcer is present. Yogurt is a great example. It also has probiotic cultures that can help the body fight off any infections that might come from bacteria in ulcers. Can I take pain relievers with mouth ulcers? The pain that comes with mouth ulcers can be pretty strong. Some over the counter medicines can help with this pain in the short term. Numbing the pain away with some oral gel can also be helpful. However, the gel should be specifically made for sores as certain gels that have numbing agents can worsen ulcer pain. What are the causes of mouth ulcers? Braces rubbing against the side or gums of a mouth are not the only causes of mouth ulcers. Some of the traditional methods behind ulcers in other parts of the body can also cause ones in the mouth. Injuries and tissue damage should be treated immediately, of course. However, another meal of relieving ulcers are also to reduce stress. There are many ways to deal with stress, including exercise, yoga, deep breathing, and meditation. A journal can be kept to pinpoint where sources of stress come from. There are so many ways to treat mouth ulcers. These ways are some of the more simplistic ones, but there are other options. 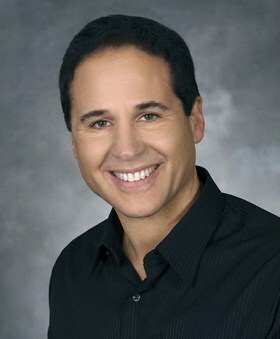 For the best guidance, consulting an orthodontist is always the finest source of information. 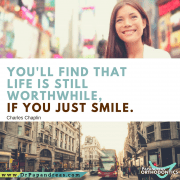 If you are curious as to whether or not you need braces, or if you would like an evaluation regarding mouth ulcers from a second option, then you should contact Papandreas Orthodontics. They can help you find a path to a better smile in a less painful way today. The World is Like a Mirror; Frown at It, and It Frowns at You. Smile and It Smiles, Too. 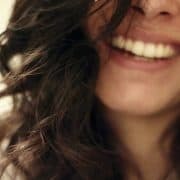 Why Should I Feel Confident About Invisalign? 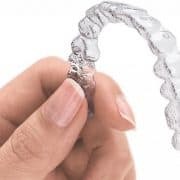 Why should I feel confident about [Invisalign]?